It's the last day of 2013 and I'm digging into two issues = age appropriate dressing, and fighting fat talk, part two. First, let's talk about age! Thirty might be a defining moment in our culture, but (not surprisingly) I felt exactly the same on July 30th as I did the day before. I've since realized more and more that a woman is so much more than a number. Defining someone's style by their age denies the woman as a whole – what makes her unique, and the individual aspects that she represents. Thirty, or forty, or even eighty, does not the look the same for everyone, both literally (their bodies) and when it comes to style, and that’s more than okay. These differences are a thing to be celebrated, and I think it’s unfortunate when we place age limitations on ourselves and on others. I highly recommend "Fabulous Fashionistas," a documentary about amazingly stylish women in their 70’s and 80’s that break all kinds of stereotypes. So where does “age appropriate” dressing come in, then? I'm not denying that age is a factor for style, I'm just not sure it's the only factor, or even an important one. I think body type, lifestyle, climate and position (from CEO to full-time mom) have a much greater impact on style than any number on a birth certificate. These photos were featured on Popsugar in 2010. Please feel free to laugh because I'm giggling myself. All my shorts were super short like this in college - a 1/2 inch inseam at best. I still love wearing shorts today (I do live in Florida), but my shorts now are a much more comfortable and flattering 4-5 inch inseam. I do like that I'm wearing long sleeves or a blazer in all these looks though. That's something I still like to do now, to balance out the bottom half. More looks from 2010 - I no longer own any of these pieces except the leopard belt and the shoes on the left. I'm also happy I traded in the super blonde hair for my natural color! And finally... these are some recent outfits that I can see myself wearing at age 40, 50, or 60. I might make some minor adjustments - mostly with jewelry or shoes. But overall I can imagine many of my friend's moms looking chic in these outfits now, and I plan to rock plenty of color, texture and pattern no matter my age. Of course, fit may also change depending on my body type. 2. Consider that body type, lifestyle, etc. are huge factors in determining what wear, often more so than age. We are individual and complex women, and it doesn’t make sense to dress based on what “boxes” you check, or to hold others to those boxes, either. 3. 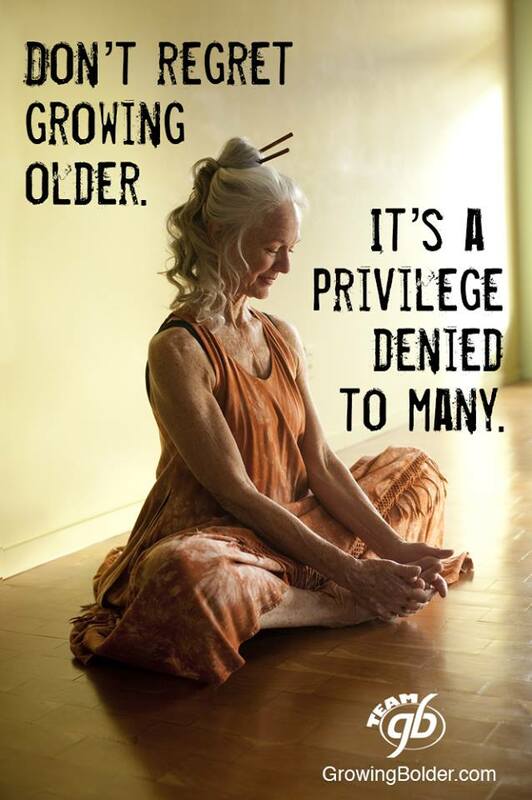 Please consider not using “age appropriate” comments in a negative context. I personally won't be using that term unless it’s used in a positive context, e.g. to praise someone! 4. Accept that your 30/40/50/60 doesn’t necessarily look like everyone else’s. And that's totally okay. What have been your experiences with aging and style? How did your style change over the years and what factors have had the biggest impact? Last but not least, I wanted to follow up my first Fight Fat Talk post by sharing this video. I've watched it several times and it inspires me every time! As some of you mentioned in the first post, Special K sells some "diet" products and these messages are all about body kindness and acceptance. I think these are exactly the types of messages we should be hearing from diet companies. Dieting and losing weight are not inherently bad, but they should be done in a healthy way, and I think fighting fat talk is one great step towards getting healthy. Have you seen the video? What parts did you relate to most?